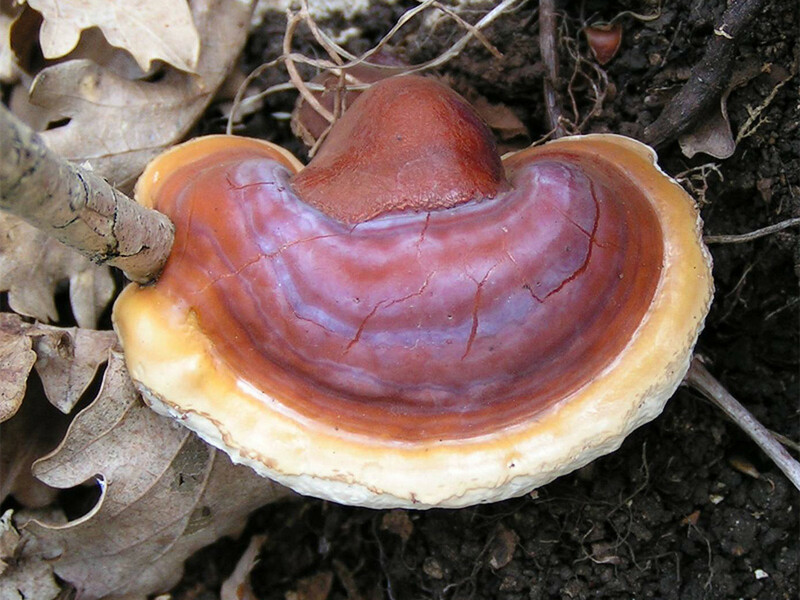 Ganoderma Lucidum is a popular type of mushroom which is more commonly referred to as Reishi or Ling Zhi. The mushrooms grow on all types of hardwood species and have bitter, hard caps. Ganoderma has a variety of different medicinal applications and is commonly available as an extract from natural health food stores. Ganoderma coffee is also a popular remedy and is made by mixing regular coffee with the pulverized reishi mushroom extract. For thousands of years, ganoderma has been used in Chinese medicine to treat many diseases and ailments. It's rich in antioxidants, making it the perfect herb for detoxifying the body and removing any harmful agents that compromise the immune system. Ganoderma is also an adaptogen, a type of herbal remedy that helps balance the adrenal system and improves the body's response to daily stress. Liver disease: Since the liver is so essential to the metabolism of carbohydrates, protein, and hemoglobin, it's important that it remains free from toxins. Numerous scientific studies have shown that ganoderma helps protect the liver from disease and also detoxifies harmful substances. For patients with chronic disease, such as hepatitis or liver cirrhosis, ganoderma can help cleanse the liver and decrease physical symptoms of illness. Ganoderma can also help improve liver function in patients who have suffered chronic drug or alcohol abuse. Cancer: For many decades, ganoderma has been used to help decrease side effects of radiation or chemotherapy in cancer patients. It also increases T-cells in the body, which help support and repair the immune system. When taken in combination with green tea, ganoderma can even help shrink cancerous tumors in affected patients. Although the benefits of ganoderma are still relatively unexplored by Western researchers, a study conducted at Columbia University also linked a diet rich in ganoderma with the prevention of prostate cancer. HIV/Aids: Ganoderma helps control the HIV virus in affected patients by boosting their immune systems. Asthma: Many alternative health experts believe that ganoderma helps clear up illnesses affecting the respiratory tract, including asthma and bronchitis. Ganoderma works by reducing inflammation and relaxing the airway, making it easier to breathe. In Chinese medicine, it's also used to suppress wheezing or coughing in patients with colds or flu-like symptoms. Urinary tract infections: UTIs can be extremely painful and are much more common in women in than men. 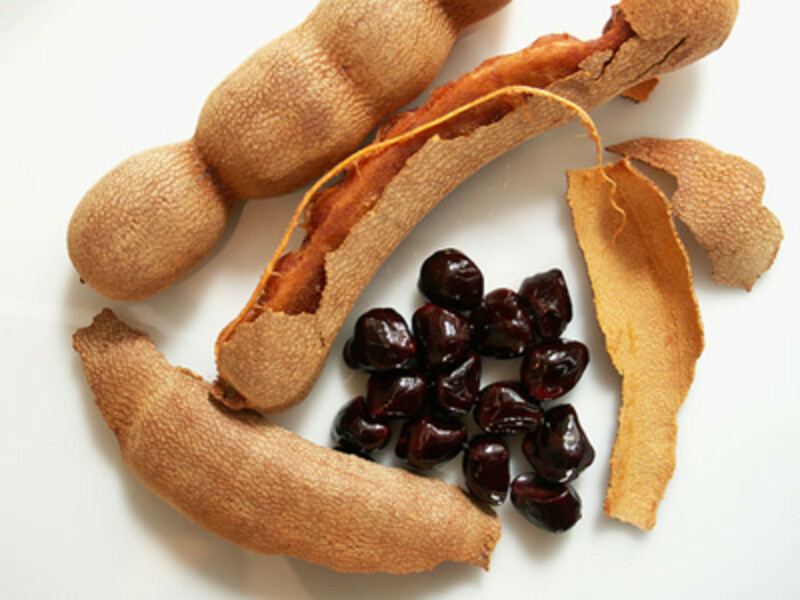 Besides drinking fluids, taking cranberry extract, and eating a diet rich in antioxidants, patients with a UTI can take ganoderma extract to support their immune system and help clear up symptoms. Ganoderma also supports general prostrate health and is often taken by men as a preventative measure against disease. General fatigue: Many patients take ganoderma to help manage everyday fatigue and stress. It's also known to reduce the effects of sleep disorders such as insomnia. High cholesterol and blood pressure: Ganoderma can help reduce the build-up of cholesterol in the arteries and lower blood pressure. Obesity: Ganoderma has been known to help balance blood sugar and increase the metabolism, making it a great herb for supporting weight loss. Ganoderma is also a popular anti-aging herb that helps reduce fine lines, wrinkles, and blemishes on the skin. Many patients report that ganoderma makes them "feel" younger since it increases energy levels and helps improve brain function. What are the side effects of ganoderma? Despite its potential health benefits, taking ganoderma extract does produce side effects. These side effects range from mild to severe, and vary greatly from person to person. Many patients with pre-existing medical issues, such as diabetes and liver disease, should not take ganoderma because of the negative impact on their health. As well, women who are pregnant or breastfeeding should stay away from ganoderma due to the risk of adverse side effects. Whatever state your physical health is in, you should always consult with a health care practitioner before incorporating ganoderma into your diet. There is a possibility that using reishi mushrooms could interfere with other medications you are taking, including aspirin and other blood thinners. Diarrhea: There are many cases of patients experiencing gastrointestinal problems after ingesting ganoderma. For some people, stomach problems can be prolonged or severe and can lead to diarrhea, blood in the stool, or chronic constipation. Ganoderma can also cause pre-existing ulcers to become more painful. Breathing problems: Some patients claim they feel tightness in the chest after ingesting ganoderma. Dry nasal passages or sinuses may also make breathing difficult after taking the extract. Skin rash: Ganoderma extract may cause your skin to become scaly and itchy, especially if you have naturally dry skin. You may also note the appearance of acne-like red spots or raised bumps on the skin. Bleeding: Ganoderma acts as a type of blood thinner by inhibiting platelets from forming in the blood. As a result, it becomes harder for blood to clot properly once ganoderma is ingested. The extract can cause bleeding, usually in the form of mild nose bleeds. In severe cases, ganoderma can also cause gastric bleeding. 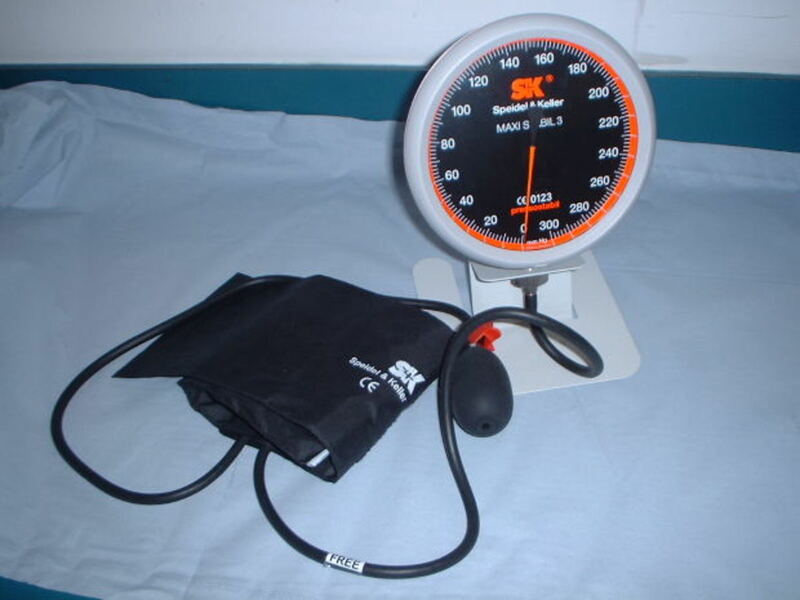 Fluctuations in blood pressure: Using ganoderma may cause your blood pressure to fluctuate. 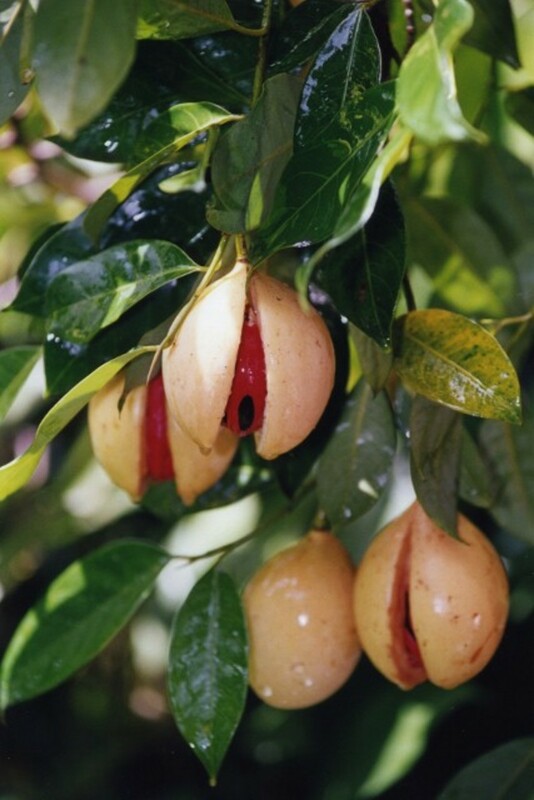 Both exceedingly high and exceedingly low blood pressures have been reported in patients after using the extract. Ganoderma may also negatively affect blood sugar, particularly in people with diabetes. These fluctuations may lead to extreme dizziness or even fainting spells. Hepatotoxicity: Hepatotoxicity refers to serious, chemically-induced damage to the liver. Ganoderma is typically used to treat liver disorders, not cause them, but there have been a few reported cases of hepatotoxicity resulting from ganoderma ingestion, including a patient who developed liver hepatitis from taking the extract. Allergic reaction: It's also possible to experience an allergic reaction after taking ganoderma. Chest pains and difficulty breathing are symptomatic of an allergic reaction. If you experience either of these symptoms, you should stop taking ganoderma and consult with a health care professional. While a wide variety of side effects are associated with ganoderma, there are thousands of people who believe it has helped drastically improve their health. In fact, many users of ganoderma report feeling no side effects at all. Decisions about ganoderma should be made on an individual basis, in consultation with a trusted doctor or alternative medicine expert. Whether you're using the extract to treat general fatigue, or a more serious disorder, you should carefully monitor any side effects that occur. Fortunately, many side effects of ganoderma, even those that are particularly severe, are often temporary and will dissipate over time. Very nice comment. Greatly helpful! I have used Ganolderma for several years now. What I find fascinating is that in 90 days it cleared all the cataracts out of my right eye - that I had gone blind in - and a corneal surgeon stated to me the "ONLY" 'cure' for me was to have a corneal transplant, which I did not want to have, nor could I afford it. When I found ganoderma 5 (five) months later, it took 90 days to clear the cataracts out of my eye, and I have sight in my right eye again because of it. I know several people who have had extremely Positive experiences with ganoderma. Diabetics who are no longer diabetics, people who Used to have high blood pressure and because of drinking the ganoderma coffee, no longer have high blood pressure, same thing with people who Used to have high cholesterol, and no longer have that because of the ganoderma. I know people with fibromyalgia who were pain-free in a week, and continued to take the ganoderma in capsule form or in coffee or tea, and in 16 to 18 months had gotten free of a wheelchair, and were walking with a cane again, and Increasing their mobility, one step at a time. I know of 2(two) people who had cancers, one had leukemia, and within 45 days of taking the ganoderma daily he had bowel movements that looked Horrible, he went back to the doctor who had diagnosed him with leukemia, and the doctor declared him Free of Leukemia. Another lady had breast cancer, she had 6(six) weeks until her surgery. She began taking the ganoderma, and in 6(six) weeks went in to have surgery, but did NOT have to have it because the cancerous tumor was Gone. Ganoderma Actively Poisons Cancer cells but does NOT kill healthy cells. People who have had dogs and cats with arthritis and cataracts who Also 'get better' with ganoderma made into tea and put in their water dishes! I know 3 (three) ladies who Used to have migraine headaches, and within a month of taking ganoderma, daily, they were migraine-free. As far as I know, they continue to drink the ganoderma coffee or tea or take a capsule a day, and they are still migraine-free after several years. People who have had their teeth saved because ganoderma helped heal gum diseases in their mouths so their teeth did not have to be pulled. It helps soft tissue injuries heal quicker. 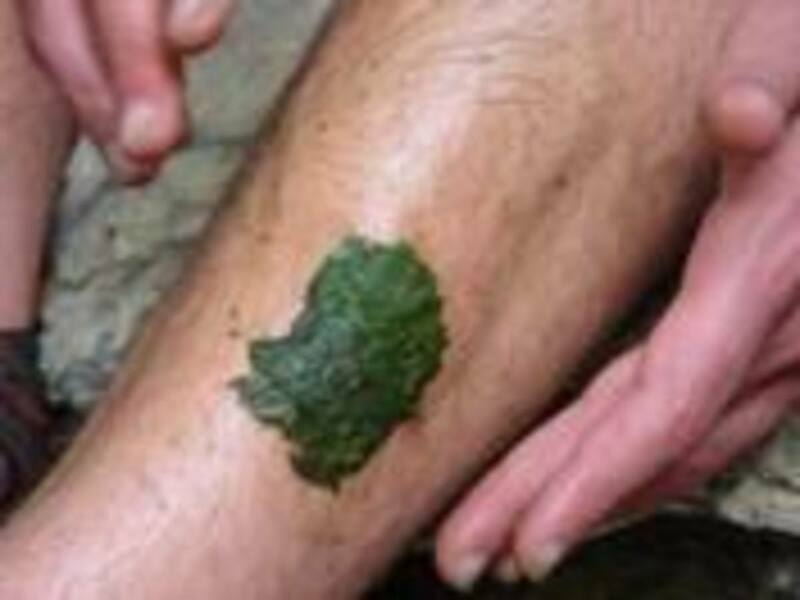 I have seen it used topically on a person how had open sores and poor circulation on their legs. They were willing to try a 'test'. They used the lotion the hospital had sent home with them on two sores, they tried another ointment that has a good track record for helping skin conditions on two sores, and on the other two sores, ganoderma capsules were opened and mixed with ordinary cooking oil to moisten the granules and dabbed on, then bandaids were used to cover all the sores to keep the lotions, ointment and ganoderma/oil mix on them. The lotion, ointments and ganoderma were changed twice daily, each time putting bandaids on the sores to keep the sores covered with the topicals used. 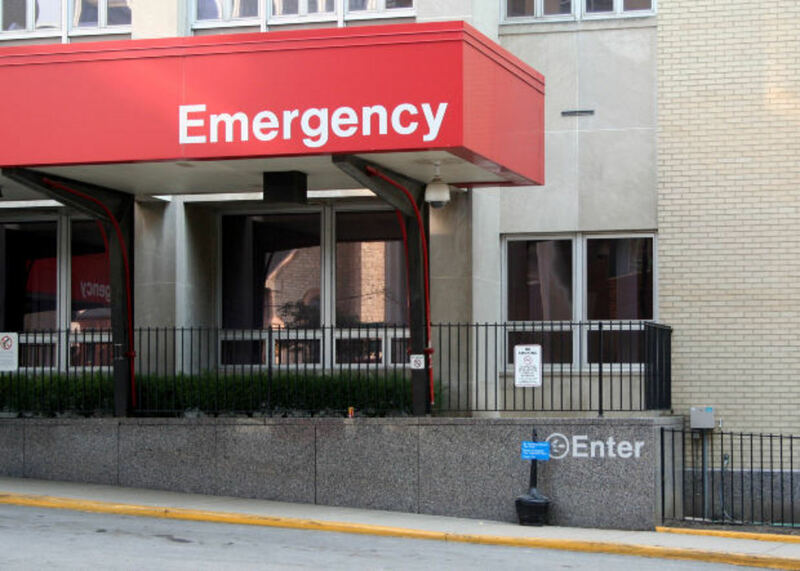 It took two weeks (fourteen days) for the hospital lotion to heal the open sores it was on. It took 10 (ten) days for the sores treated with the ointment to heal. It took 7 (Seven) days for the sores treated with the ganoderma to heal. Each person has to be able to try ganoderma for themselves, because we all have different body chemistry. The biggest thing each person needs to learn is to NOT 'give away' their 'personal power' to heal their own body, and 'expect' a doctor or 'medical science' to pull off miracles. Most intelligent doctors are recognizing the amazing results of prayers over patients and 'energy healing' (Deeepak Chopra talks about this in his early books), and realize they can only do so much to help people, the 'rest' of healing is from an 'unidentifiable source' - some of us call that "God," others name it as "Source" and others deny there is anything more intelligent than humans alive today (and some will get a Huge Surprise over this). Reiki and other 'energy vibrational healing techniques' can be used, the human body is Much more resilient than people have been brainwashed to believe. Gregg Braden in his book "The Isaiah Effect" has some amazing things to say about medical miracles and quantum healing and time lines, as does Kyriocos C. Markides in his trilogy of books "The Magus of Strovolos, The Extraordinary World of a Spiritual Healer", "Homage to the Sun" and "Fire in the Heart." World wide, other countries allow people to state their 'testimonials' more openly. Other countries use the words "diagnose" and "cure" when talking about ganoderma. Not the U.S.A., too much money in drugs here. I understand the FDA in the U.S.A. does NOT want natural remedies to work, they are too invested in the drug companies. An Herbal remedy is a Threat to big pharmaceuticals because there is not Nearly the Profit in Herbals as there is in Drugs. The fact is - Herbals work! It is true that herbals are Not for 'everyone' - some people Do have mushroom allergies, not a good mix. If people have pacemakers or artificial parts in their bodies, Also NOT a good mix. The 3 (Three) things the FDA "Allows" us to say about ganoderma in the USA, #1. It oxygenates the blood. #2. It detoxifies the blood. #3. It restores the ph balance of the body - Three Key components of good health. It is Also true that the ganoderma Will do a "colon cleanse" on you, I had some diarrhea when I first started using ganoderma, it cleaned me out better than prunes! Ask Anyone who has done some sort of 'herbal colon cleanse' exactly What the 'side effects' were, and Usually they end up telling you, 'spent some time on the toilet.' No surprise there. Our body can get rid of things in four (4) ways, Urine, Feces, Vomiting, and Sweating. If your body needs to get Rid of toxic things from the inside, guess what, they Have to come Out. One way or another! So saying things like 'diarrhea is a side effect' - sure, but NOT necessarily a bad one. Some people lose weight in the first couple of weeks due to the sludge and built up gunk on the intestines getting 'cleaned out.' Not necessarily a cause for alarm. I would be More worried if you were constipated, as that would mean waste inside the body was NOT passing properly and was creating a toxic condition and build up within the body! I could go on for quite awhile longer with this comment, but I am trying to keep this "short" today!